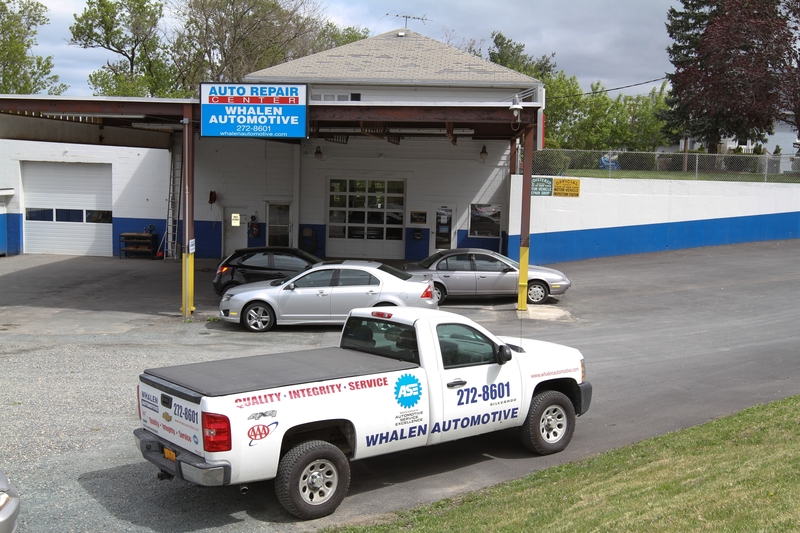 Whalen Automotive is a trusted, AAA-Approved AUTOMOTIVE SERVICE and REPAIR FACILITY, providing Brake Service, Suspension Work, Engine Service and Repair, Transmission Service, Check Engine Light Diagnostics and Repair, Alignments and Tire services as well as all other mechanical services. 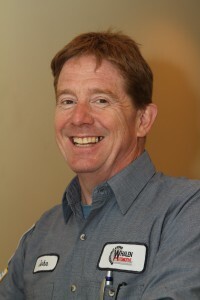 Serving the Latham, NY, Watervliet, NY and Troy, NY communities since 1990. 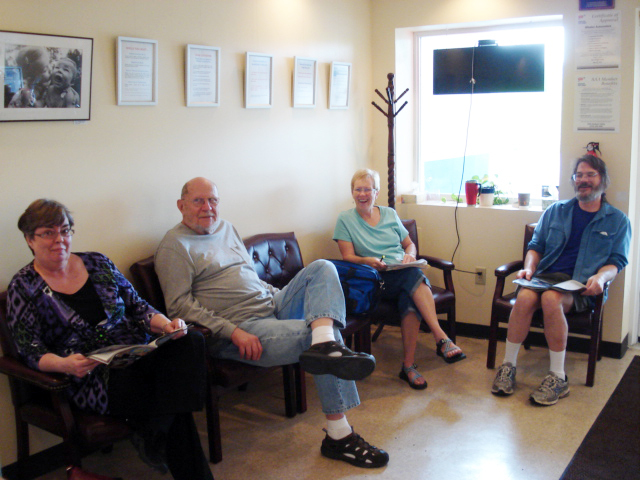 We are open Monday through Friday from 8:00 AM to 5:00 PM. For drop-off or tow-in after hours, please use our secure key drop-box located just outside our office door. Located in Watervliet, NY, just minutes from Latham, NY. 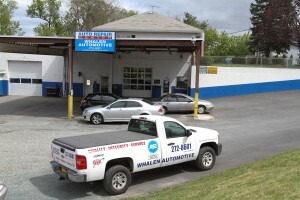 Whalen Automotive specializes in Honda, Toyota, Subaru and Volvo vehicles. Our ASE Certified Technicians are also experts at American made vehicle service and repairs. We are a reputable factory mileage/dealer service alternative, providing complete maintenance for all your vehicle’s recommended service intervals. We stand behind the quality of our work, and are dedicated to providing the best service and advice. For your comfort and convenience, we offer free Wi-Fi while you wait, fresh coffee by the cup, a wheelchair accessible bathroom, and comfortable seating. Our lobby also hosts a rotating gallery of local artists. 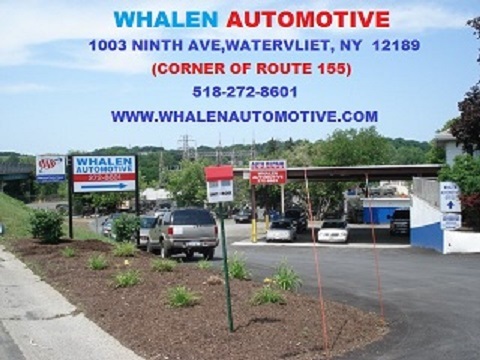 Auto repair for your car located in Watervliet, NY, only minutes from Latham, NY and Troy, NY.